Sacred music has been important to Latter-day Saints from the earliest days of the Restoration. 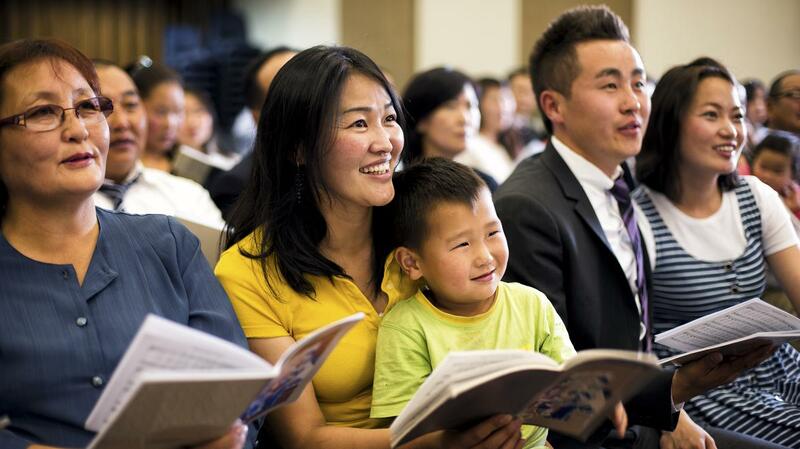 Hymns and children’s songs teach gospel doctrine and can unify Church members. Under the direction of the First Presidency, committees have been assembled to recommend revisions to the current hymnbook and children’s songbook. When the revisions are complete, there will be one hymnbook and one children’s songbook, offering the same hymns and songs in all languages, designed to meet the needs of a global Church. New and existing hymns and songs from around the world will be evaluated and considered for inclusion. Additional local hymns and songs will be available in supplemental digital collections. Members are encouraged to visit this link to see frequently asked questions (FAQs), give feedback about the current music and to submit new original hymns, children’s songs, and lyrics to be considered for inclusion in the revised collections.